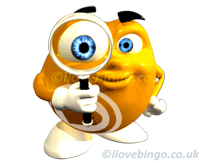 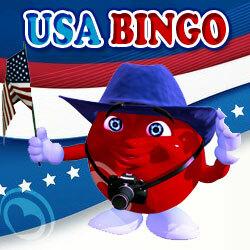 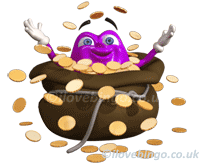 Daisy Bingo operates Bingo operates 4 variants comprising of 90Ball, 75Ball, Speed 90Ball, swedish bingo and Hi five. 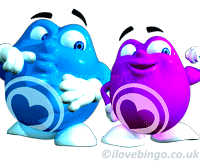 Players can find a range of multiple bingo room within each bingo variant with Price tickets starting from as little as 1 penny. 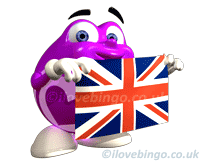 Daisy Bingo games and bingo are available on PC, laptop, iPad, Iphone and androids.